Yay our new Feisty Floral Watercolour lampshades have arrived and they are looking so gorgeous!!! Available in small, medium and large, or we can make to order in any size, now you can now pretend its summer inside your home all year round! Add a splash of colour to either your bedroom, office and/or lounge, or go crazy and get matching cushion covers to go. And because we cut the fabric as we go, each piece has a different crop of the full pattern, which means every lampshade is unique. We have also just received some new stock in some of our other popular designs. You can order our lampshades in any of our fabrics. Check out our online shop to see lampshades in some of our other popular designs, or chat to us directly if you don’t see what you are looking for. 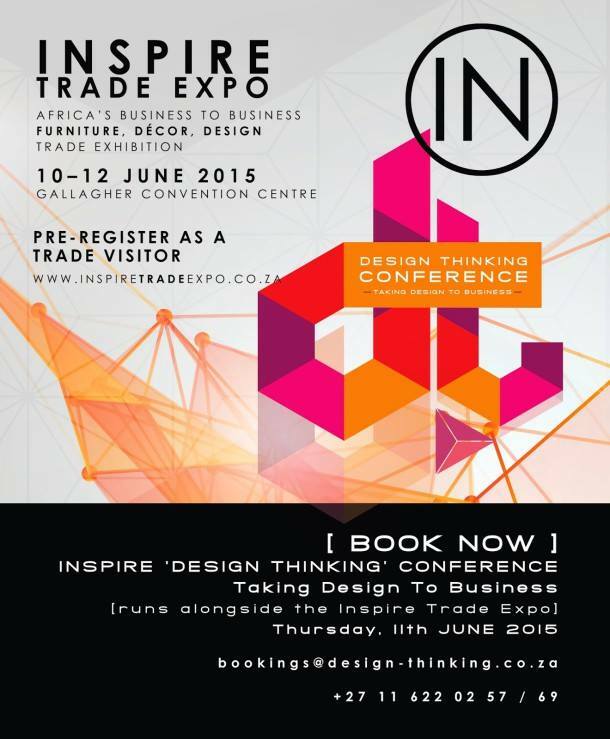 Then just a reminder that the Inspire Trade Expo starts in Johannesburg today and runs until the 12th June. “Inspire Trade Expo is SA’s exclusive Furniture + Décor + Design + Retail Trade only exhibition, which has already carved a groove on the African business and trade calendar. Hosted at the prestigious Gallagher Convention Centre (GCC) in Midrand. Save the date for 2015 – 10-12 June (wednesday – friday) – 9am-5pm daily. This entry was posted in new products and tagged africa, assistant, bedside, bird, bright, colourful, design, desk, drum, employment, expo, floral, flower, flowers, inspire, intern, job, johannesburg, junior, lampshade, lampshades, large, medium, new, pattern, postition, print, shade, small, south africa, standing, strelitzia, summer, trade, vacancy by seraholland. Bookmark the permalink.